Two well placed sources have told the New York Post that wireless giant Verizon may be interested in acquiring a large cable company. As the transition from 4G to 5G approaches, Verizon may be looking for areas to pursue additional growth. According to the anonymous sources, Verizon is "weighing" the acquisition of a cable company to help grow demand for its wireless data products. The story comes after discussions at CES where CEO Lowell McAdam suggested he wants to buy into the cable industry. Two likely targets for the deal would be Charter or Comcast given their current market share. An October article from DSLReports suggests Verizon is looking to get out of the fixed-line broadband business, so growth into the cable market would let them do just that. The move could be seen as a response to AT&T which now owns DirecTV and is interested in purchasing Time Warner for over $100 billion. 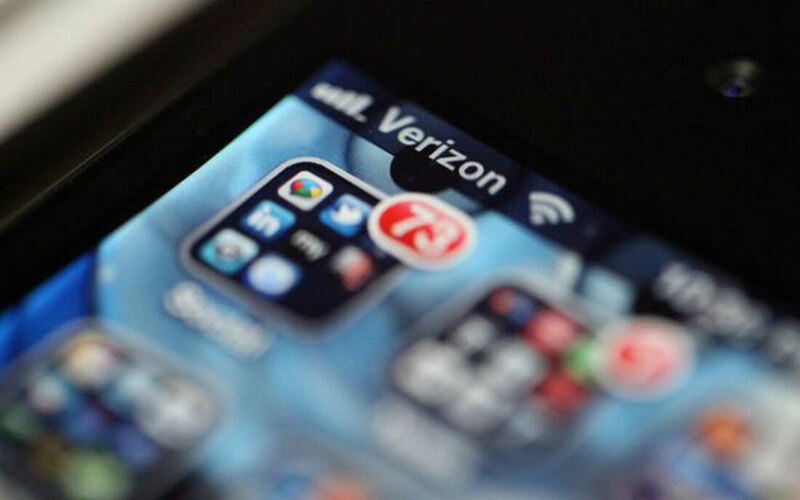 Sources at the Post describe the potential deal as helpful for Verizon's 5G rollout, although it doesn't make much sense from a technical point of view. Verizon's network is very different from Comcast and Charter, and 5G networks are different from cable networks. This inconsistency casts some doubt on the deal which may be fueled by Wall Street hysteria. This past December, McAdam told Wall Street analysts and investors that a meeting with Comcast or Charter would make "industrial sense." Wall Street may be banking on a pro-business Trump Administration to allow these huge mergers that would have been shot down under previous regulations. If the deal to buy Yahoo falls apart, the cable industry could be Verizon's next best bet.